Is The Bridge coming back for another season? According to Radio Times, the UK series is expected to be renewed for a fourth season soon. 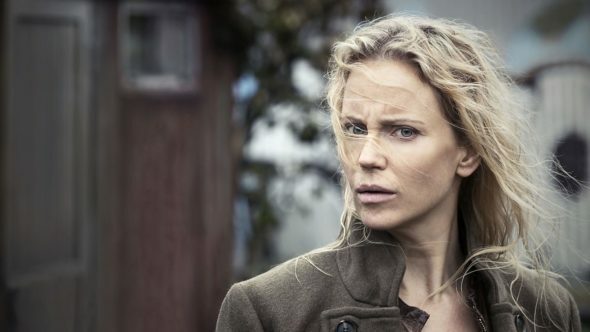 The crime drama stars Sofia Helin as Saga Noren, the lead homicide detective in Malmo, Sweden. The cast also includes Kim Bodnia, Thure Lindhardt, and Dag Malmberg. What do you think? Have you seen The Bridge? Would you like the series to be renewed? More about: BBC TV shows: canceled or renewed?, The Bridge (2009), The Bridge (2009): canceled or renewed?